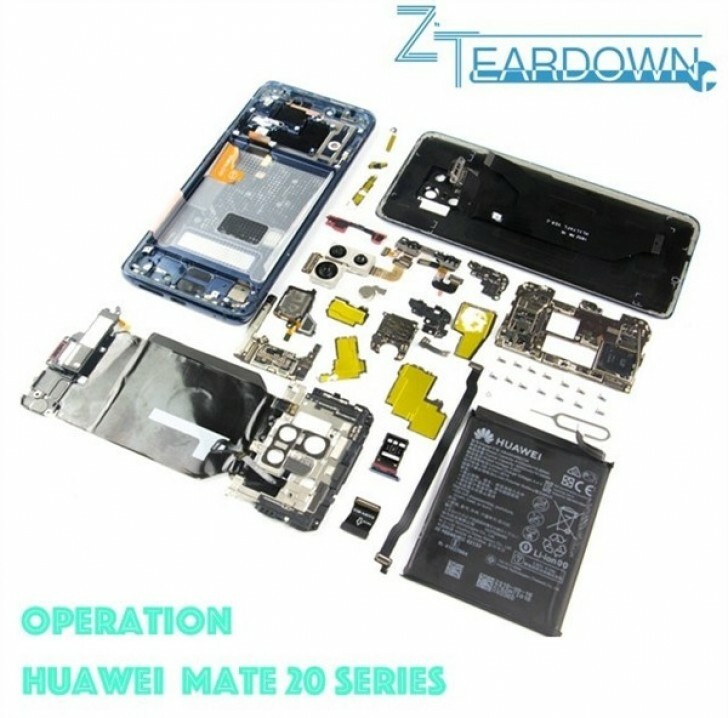 A Chinese tech site got one of the early units of the Mate 20 Pro and took the time to disassemble the whole device and take photos on each step. Unfortunately, the article doesn't say anything about how hard was to take it apart, but by the looks of it, it might not be the easiest thing in the world. 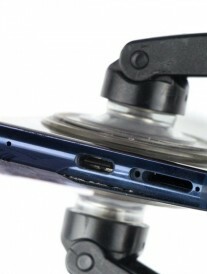 Just like every other glass sandwich smartphone nowadays with water and dust protection, the Mate 20 Pro's disassembly process involves a lot of unscrewing, prying up and ungluing. Along the way, you will find a couple of red seals including the SIM and the NM card tray - this one's for the water and dust protection. 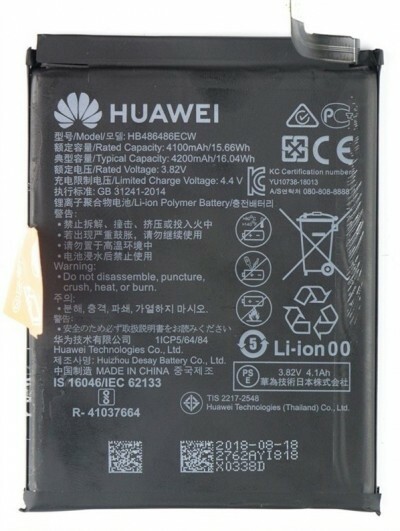 Other interesting findings include a 4,200 mAh battery provided by Huizhou Desay Battery Co., Samsung-made RAM and storage, while the loudspeaker is made by AAC - which also supplies Apple's iPhones. And as for the display itself - most are BOE-made OLED panels while others come from LG's factories.